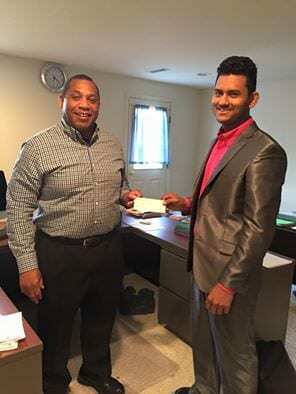 Age In Place Home Care’s Area Manager for the greater Harrisburg region Nabin Acharya is a native of Nepal. Nabin works closely with his community in Pennsylvania, many of whom have family and friends in Nepal and the surrounding areas that were affected by the earthquake. Nabin is helping raise funds to be donated to the Nepal relief fund through the ‎Red Cross and Age In Place made sure to donate to the relief effort to those in need.